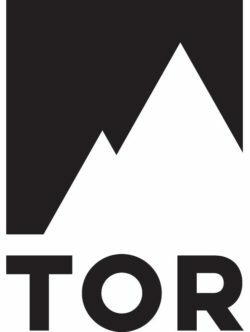 Macmillan – Tor/Forge - Ampersand Inc.
Tor Books is home to an internationally-renowned, multiple award-winning science fiction, fantasy, and horror publishing program. Tor also publishes paranormal romances; mysteries; thrillers and suspense novels; other types of speculative fiction; movie, television, and computer game tie-in novels; and, through Tor Kids, a range of fiction and nonfiction targeted for readers in grade 4 and up. The Forge imprint publishes a wide range of fiction, including a strong line of historical novels and thrillers, plus mysteries, women’s fiction, and a variety of nonfiction titles. 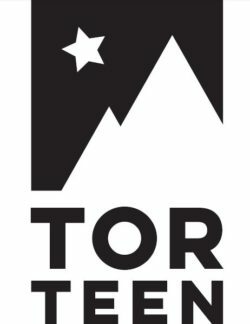 Tor/Forge has also become the leading modern publisher of American westerns. 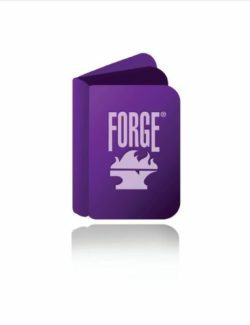 For more information on Macmillan – Tor/Forge, contact Ampersand.